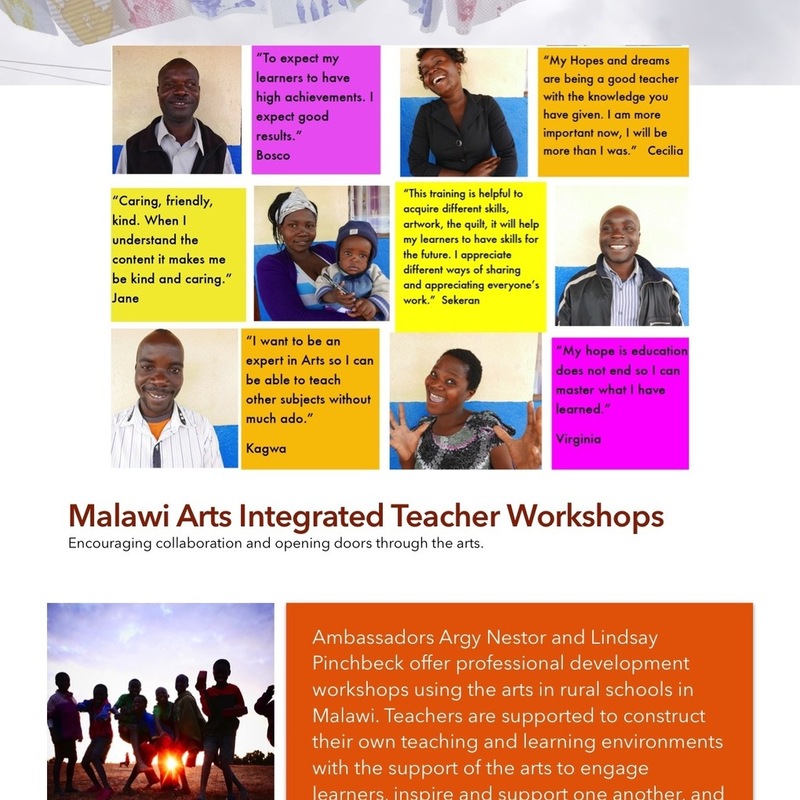 Integrating the Arts to support teachers and learners in rural schools in Malawi. In 2016 Argy Nestor and I traveled from our rural state of Maine to a remote village in Malawi where we were welcomed into a community and provided professional development in arts integration including Drama, Music, Movement, Poetry, Storytelling and Visual Arts. The work continues, workshops are offered annually by visiting US and Malawian teachers experienced in the arts. Traveling with Go! Malawi, a non-profit organization working to improve education and reduce poverty in the Ntchisi District of Malawi Argy Nestor and Lindsay Pinchbeck provided a 10-day workshop with teachers from Mpamila Primary School and neighboring schools. We continue to support the teachers through collaborative workshops, offered by other innovative teachers traveling each year from Maine. We recognize and appreciate the shared learning between the teachers in both Maine and Malawi. We observed teachers digging into the thematic ideas across content areas and bigger ideas such as their Hopes and Dreams. 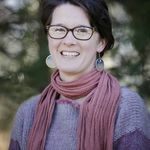 When we observed one of the teachers in her classroom we saw deep joy, energy, singing and movement. Other teachers began to recognize her as a strong leader. Teachers quickly became open to share ideas and skills with one another. Teachers shared their final work eagerly with community members the gallery session. Lots of laughter was shared and relationships built. By the end teachers were teaching each other, and we observed learning and sharing amongst one another. Their ability to collaborate and share ideas grew quickly through the activities presented and experiences shared.